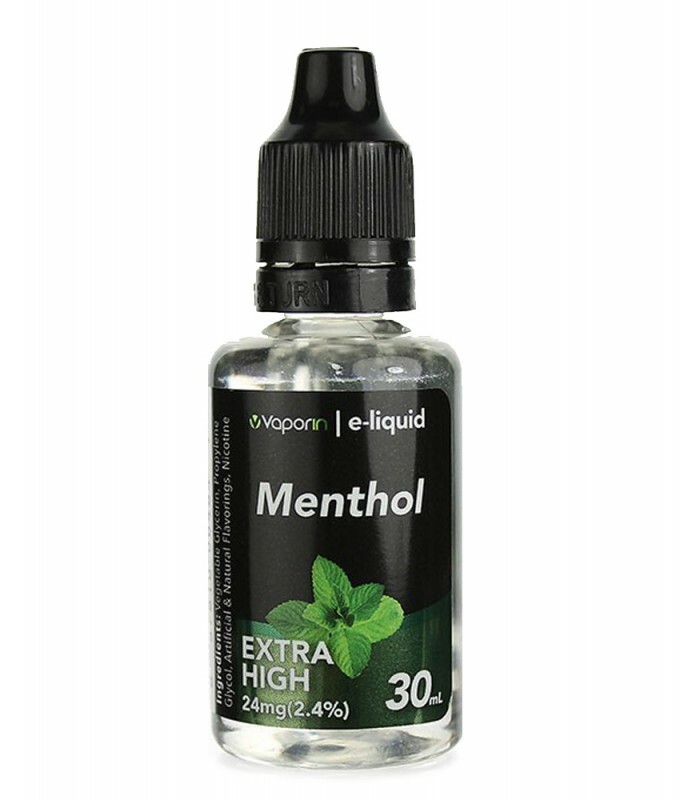 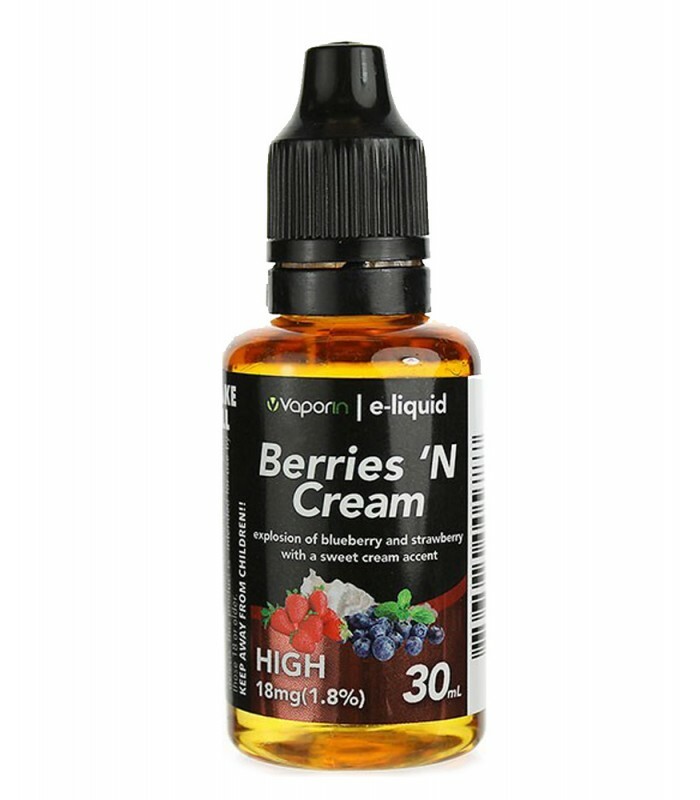 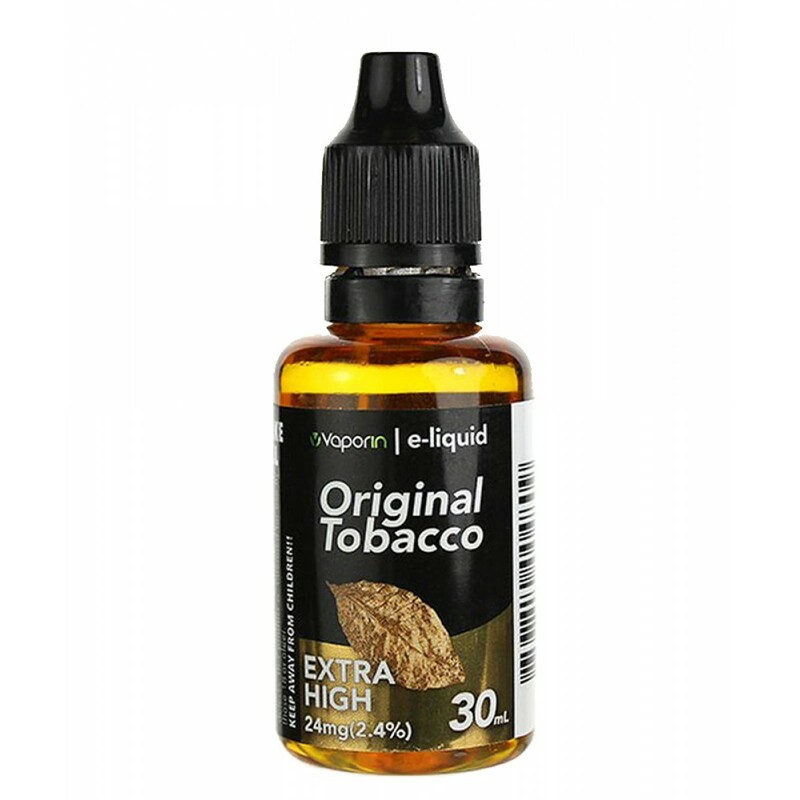 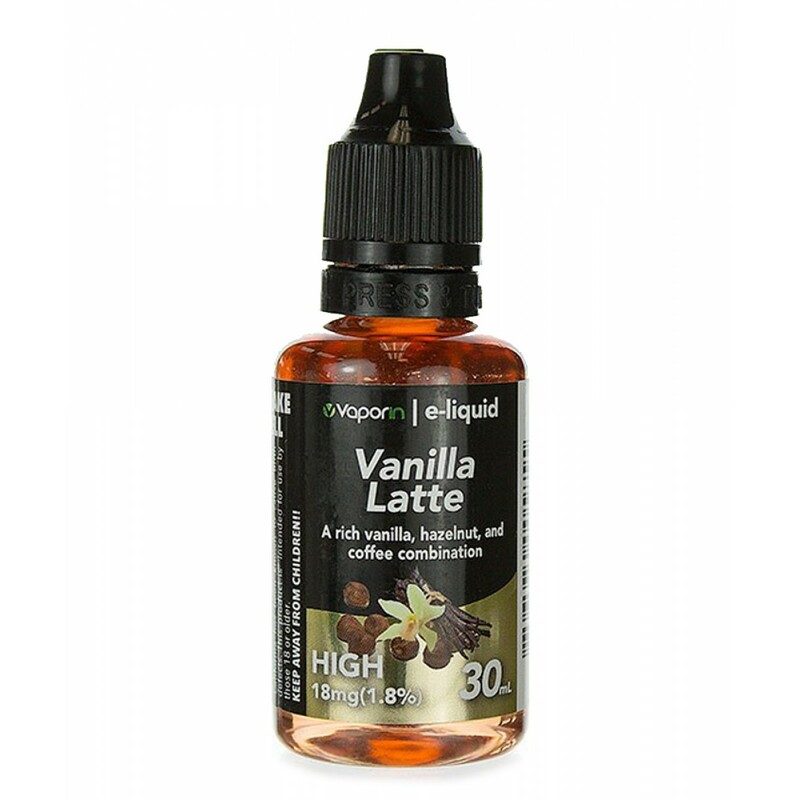 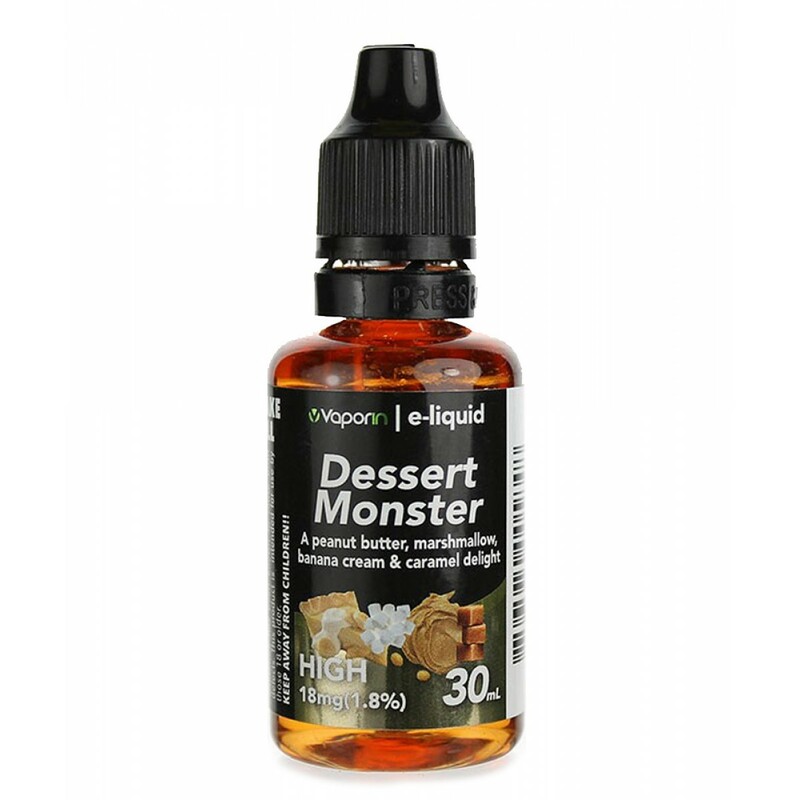 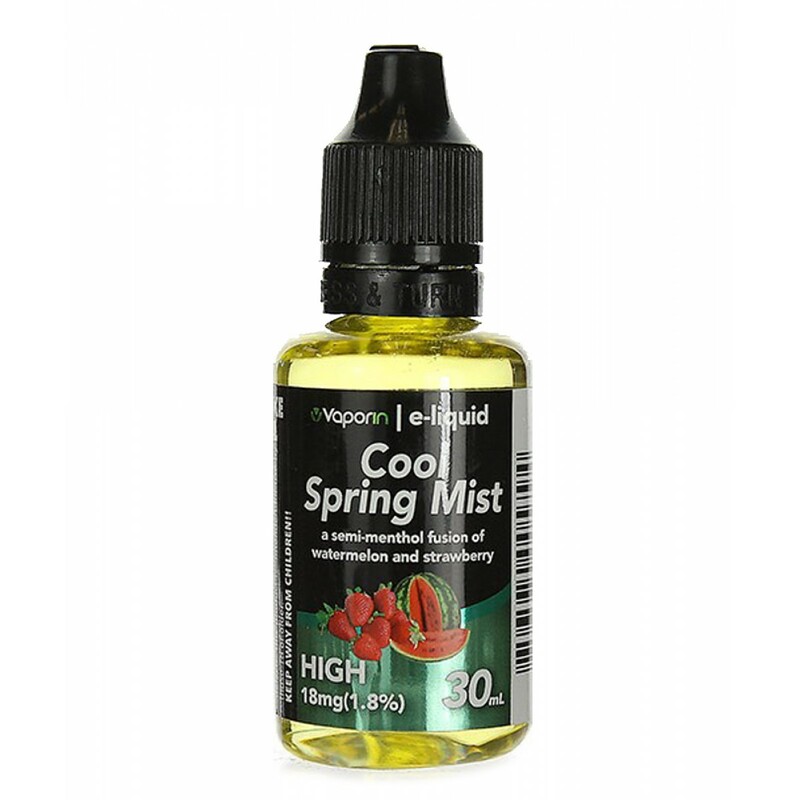 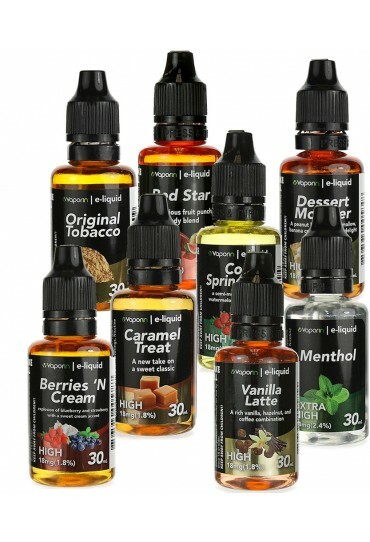 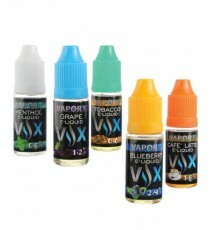 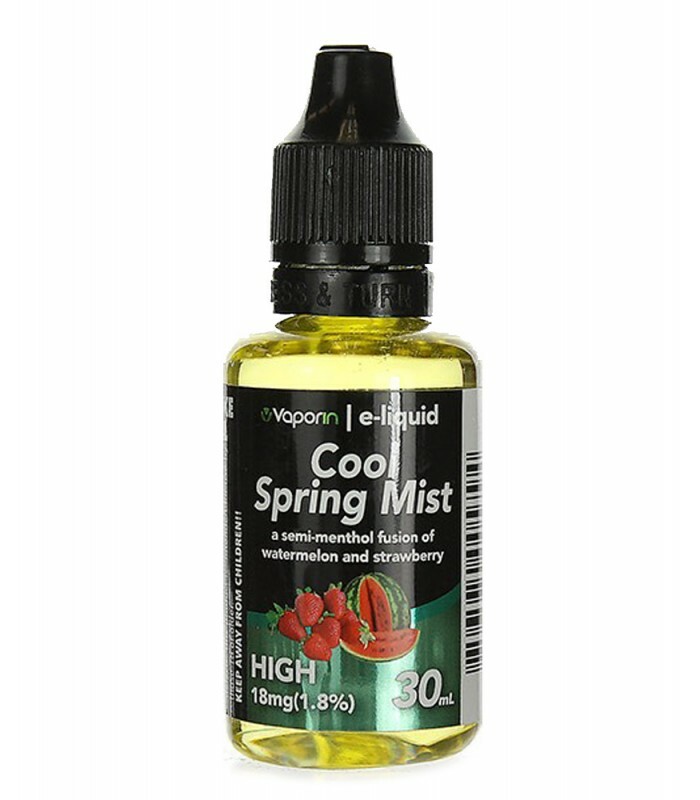 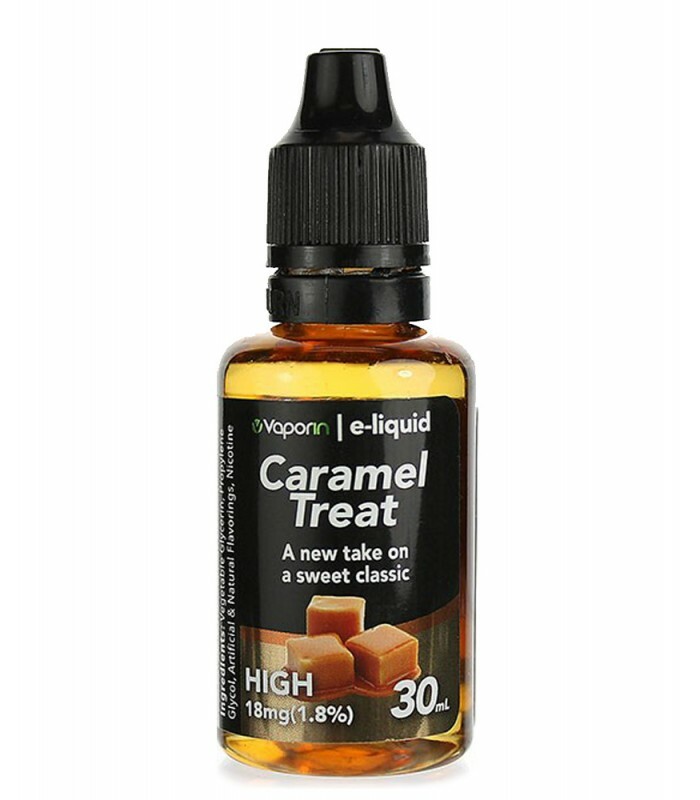 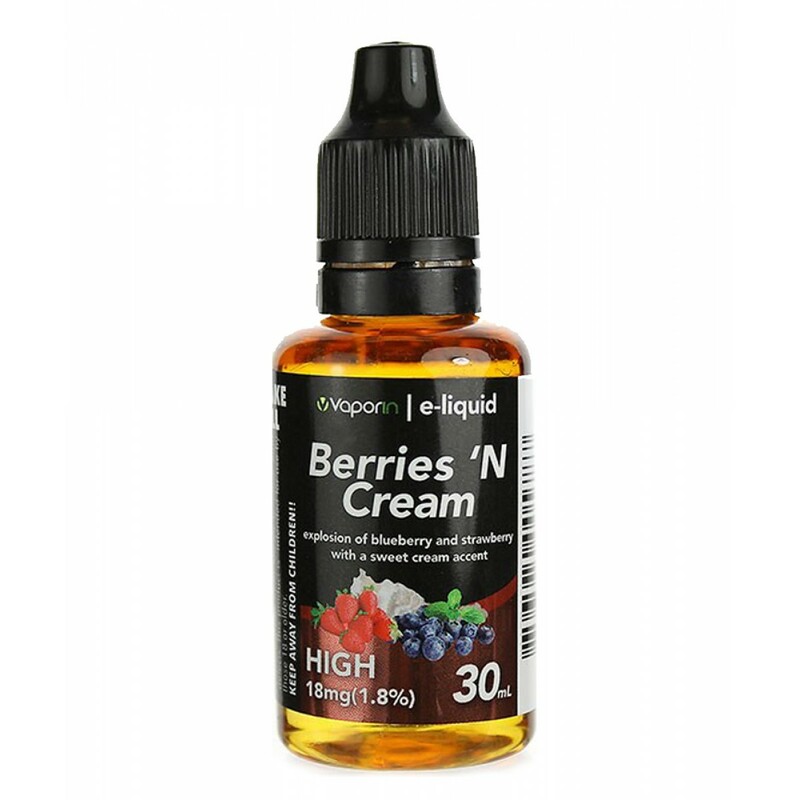 VaporIn 30ml Original E-Liquid - The Perfect Blend! 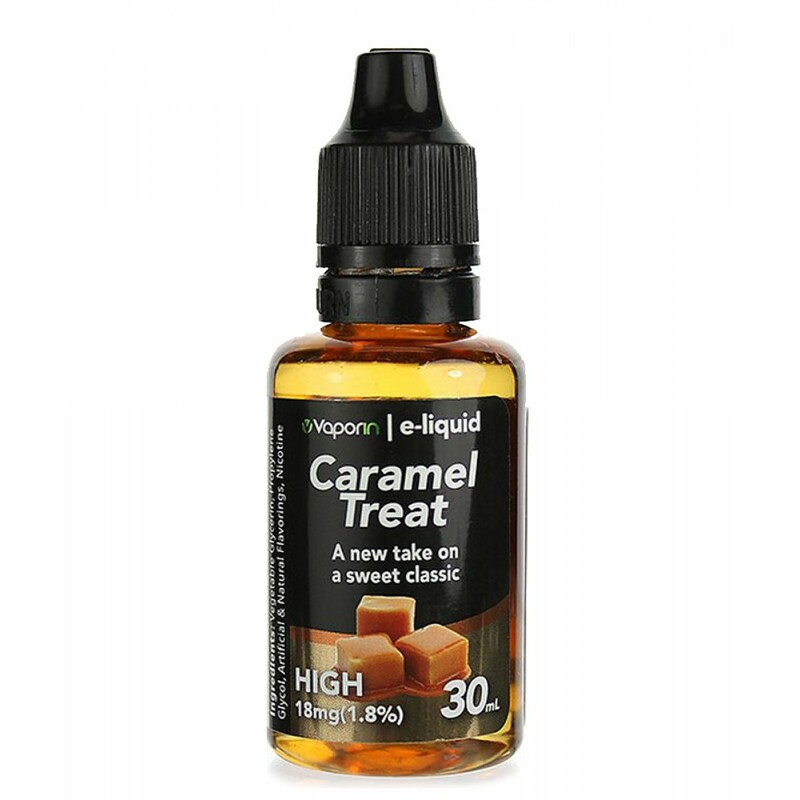 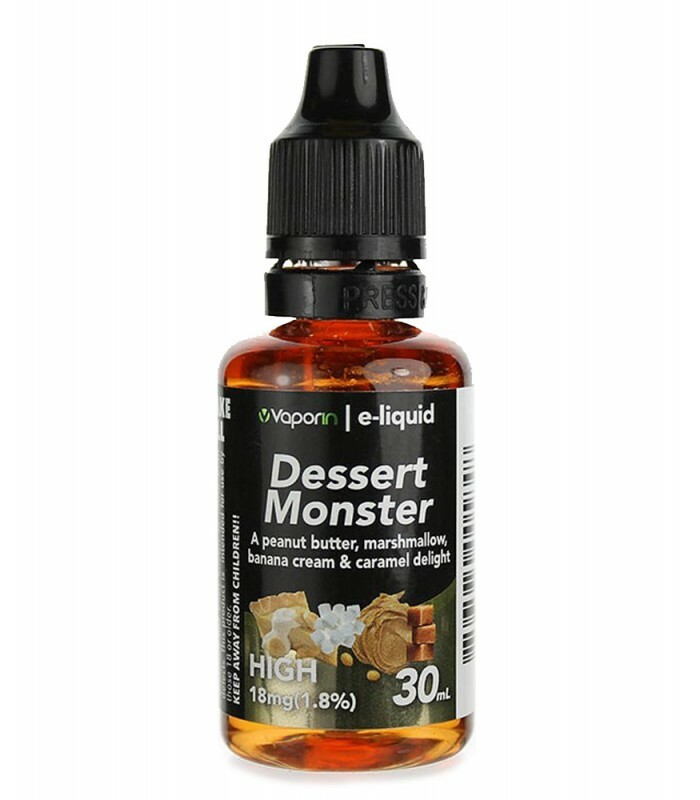 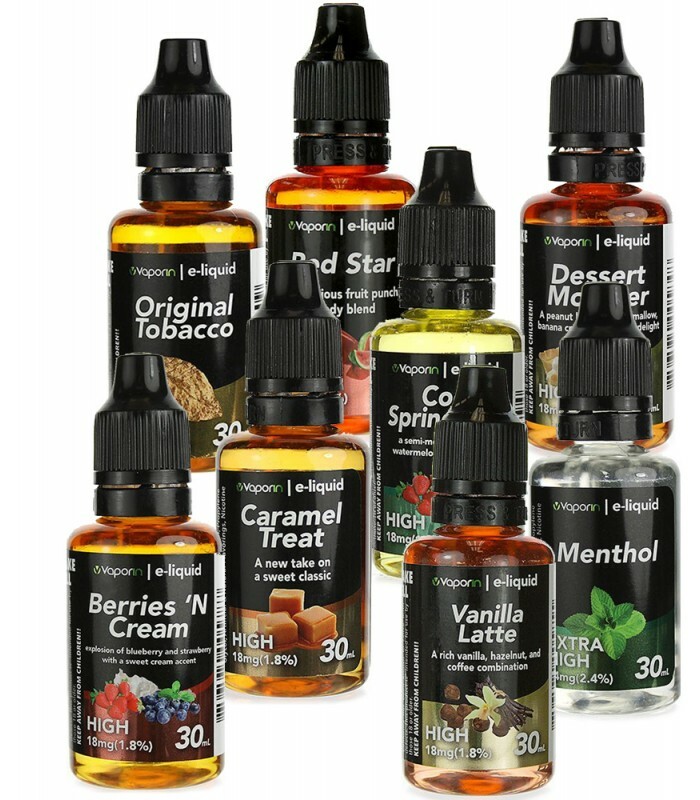 While other liquid companies may purchase liquids from factories overseas, VaporIn E-liquids are made in the USA strictly from domestically sourced Food Grade ingredients. 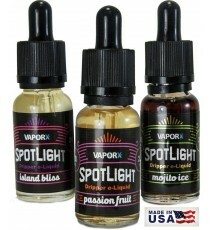 Attention to detail and dedication to quality make VaporIn e-liquids one of a kind. 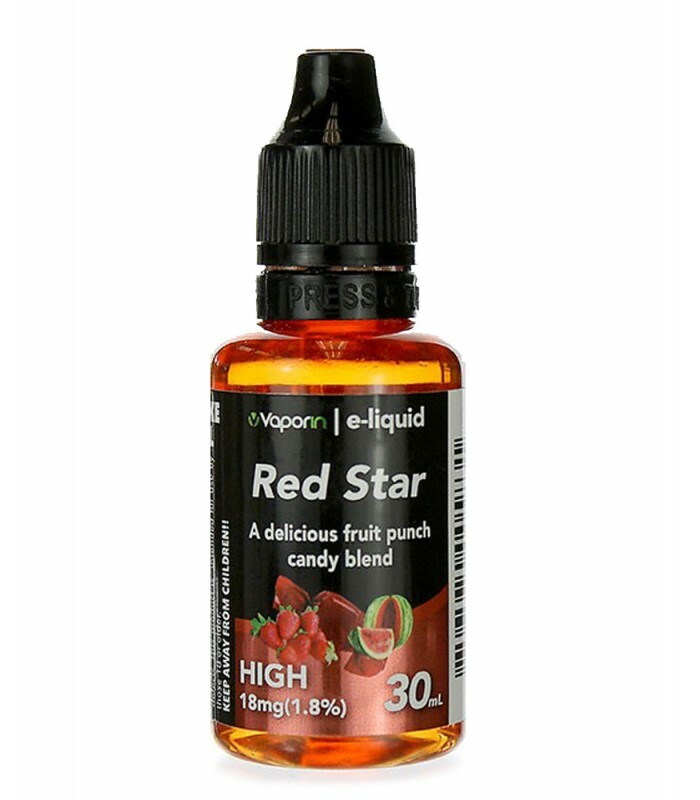 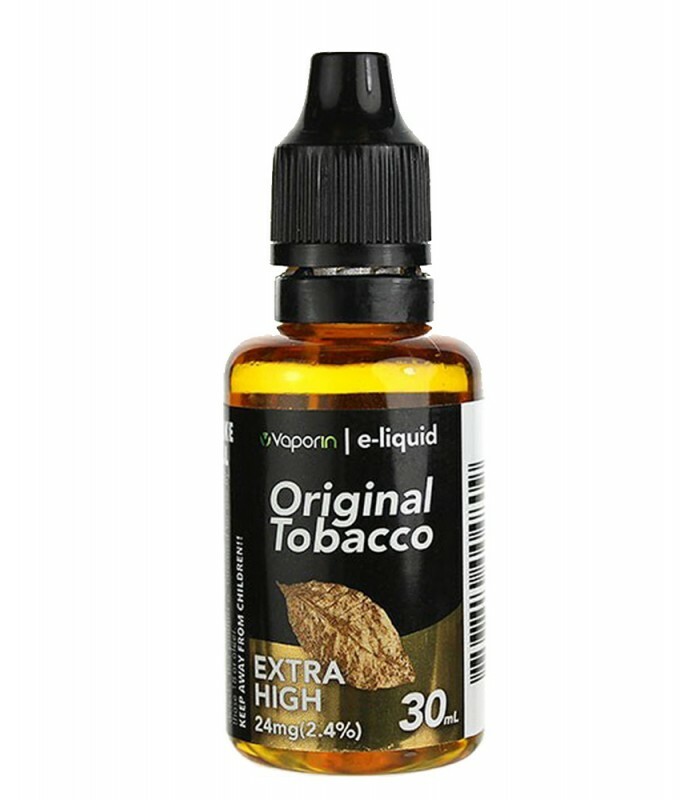 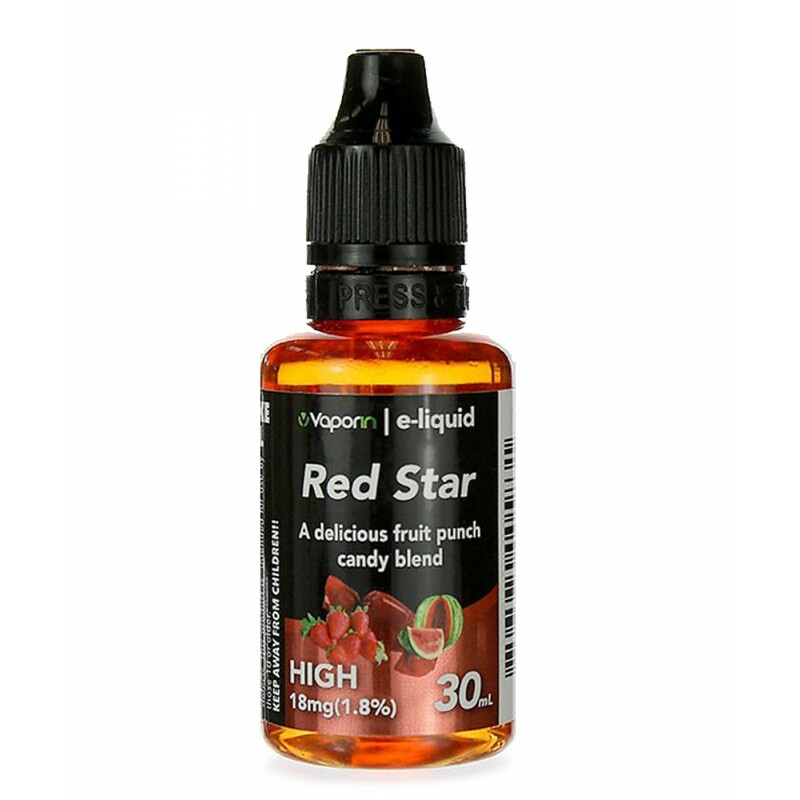 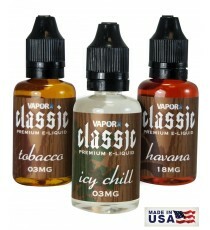 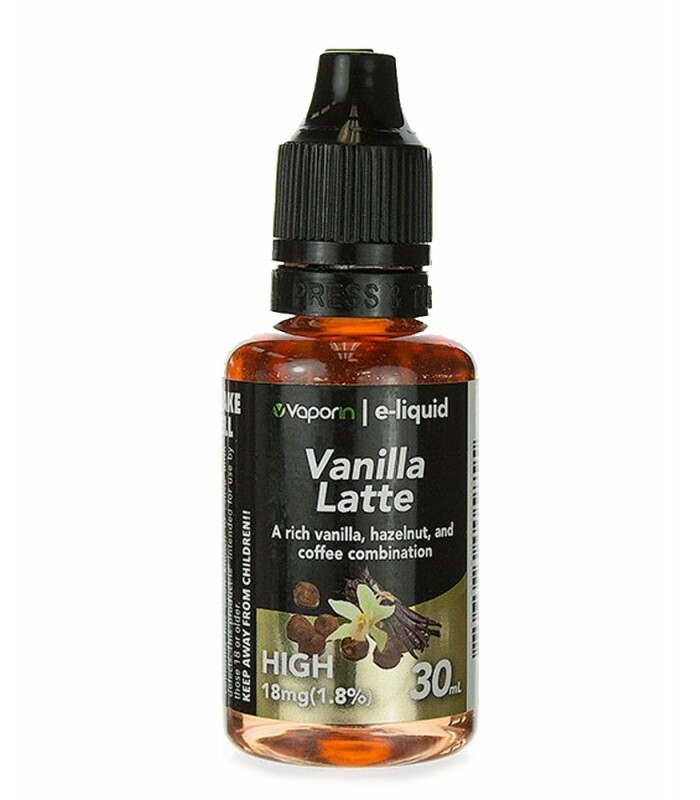 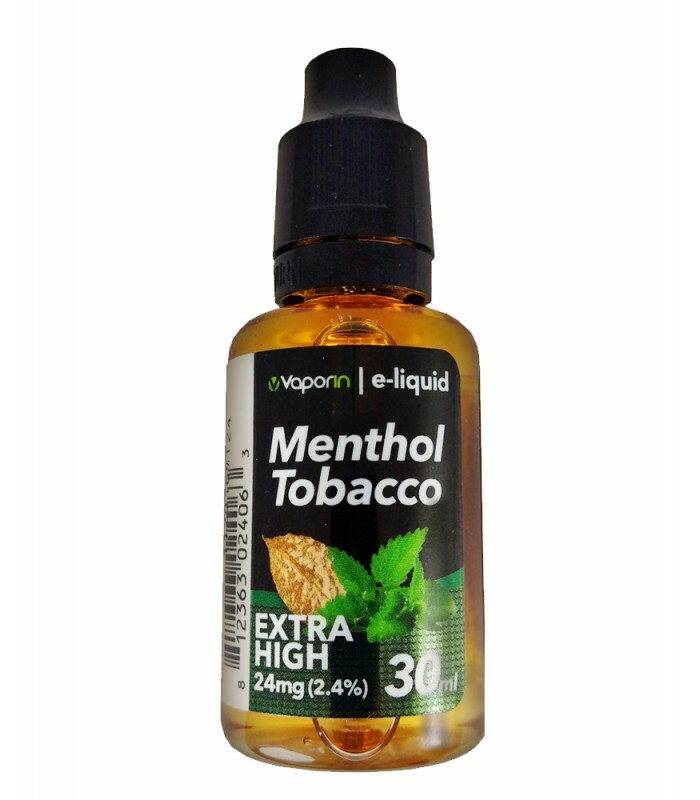 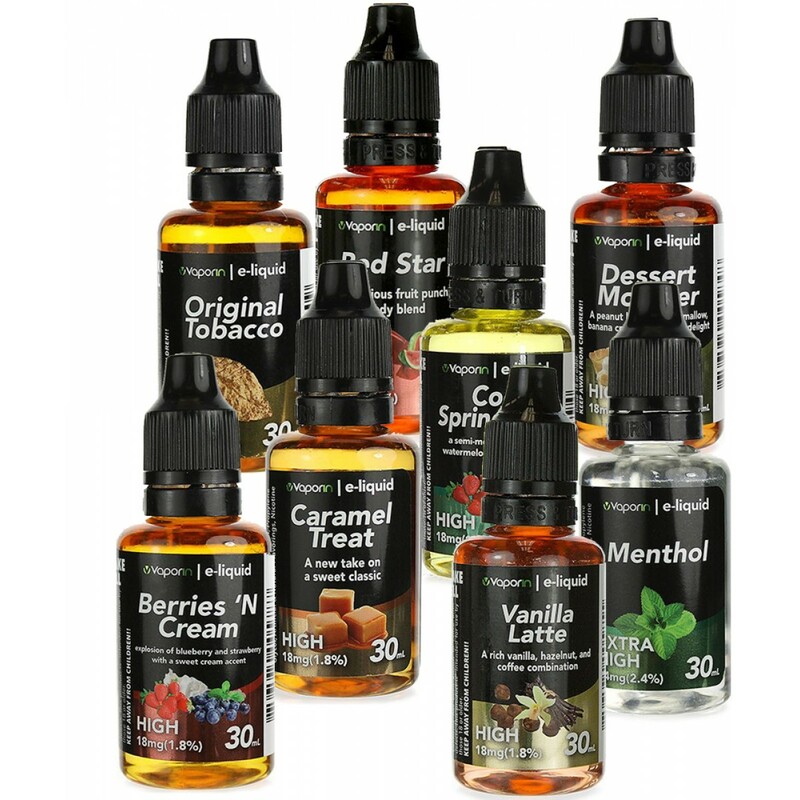 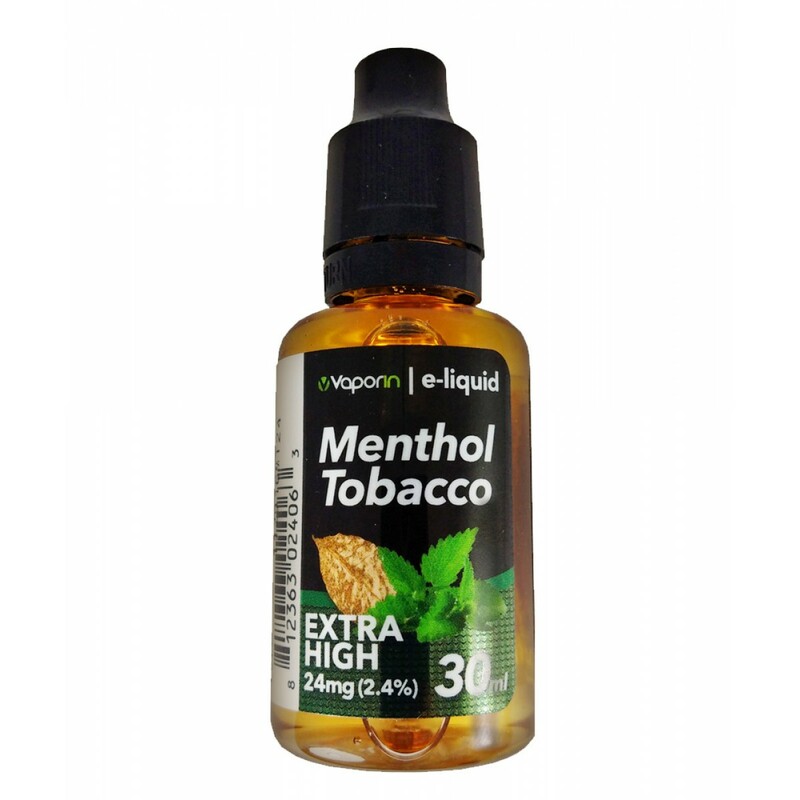 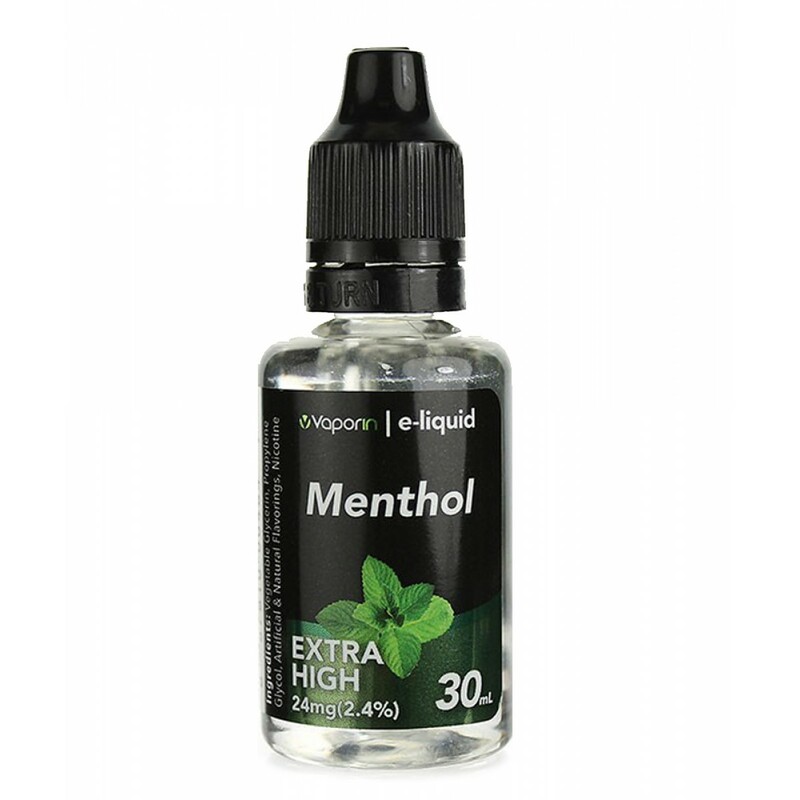 Available in a variety of flavors and nicotine levels, find your favorite blend today.